But when love and friendship suffer their own devastating collision – their interests brutally conflicting – the consequences of blurring the lines between the two suddenly become real. In the end, which one will be the stronger? And more importantly, can either survive? 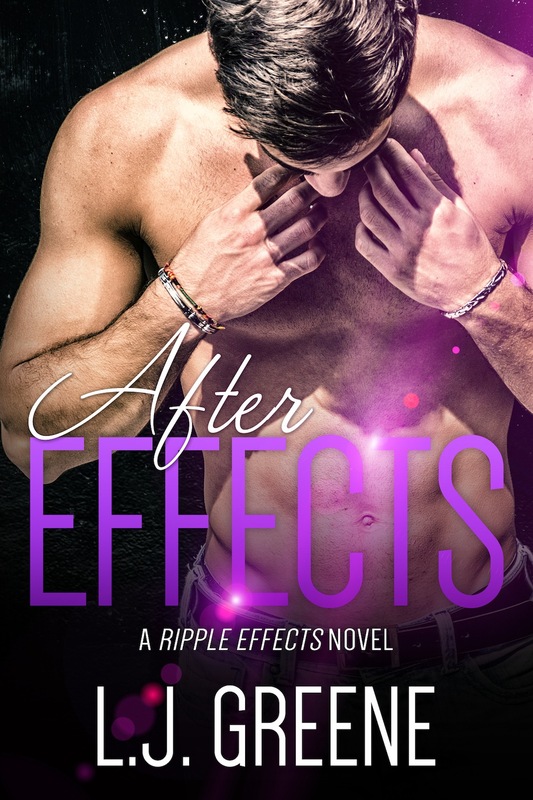 AFTER EFFECTS is a standalone dual POV adult contemporary romance about the things we choose in life out of all the things that are beyond our choosing – a tale of love and friendship, of time and how we spend it, and of the inner wars that ultimately show us what really matters.